Harold Conn was born May 29, 1886. Mr. Conn began to lose his hearing when he was 11 years old. It continued to get worse and worse for the rest of his life. In high school, Mr. Conn felt left out. He did not have a lot of friends. It was too hard to communicate. It was hard for him to read lips too. In high school he went to see a doctor many times. He wanted to try to keep the rest of his hearing. However, it could not be stopped. Picture Courtesy of Texas A&M University Mr. Conn's father was a scientist. He helped his father in the laboratory when he was in high school. He was very good at working in the laboratory. 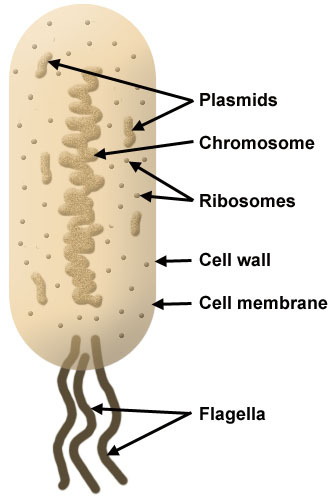 After high school Mr. Conn went to Wesleyan University to study bacteriology. 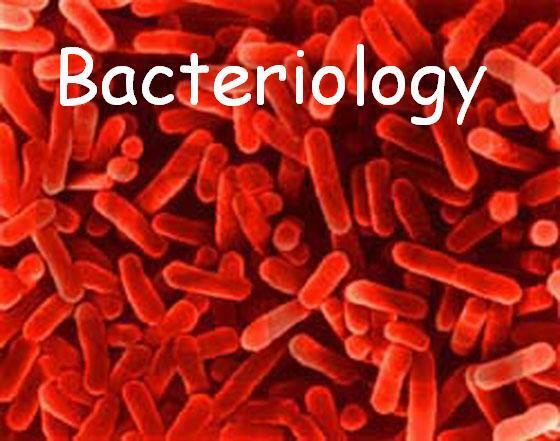 Bacteriology is the study of bacteria. He decided to focus on soil bacteriology. When he graduated he continued to study bacteriology at Cornell University. Mr. Conn was active in the science community. He went to science meetings called conferences and even started a club. After graduating with his doctorate degree he went to work at the Agricultural Experiment Station in New York. Mr. Conn figured out a way to stain bacteria so scientists could see them under a microscope. Then he made rules for classifying them. Other scientists were impressed with his work. After that he founded the Biological Stain Commission. This was important because there was not enough stain for all the bacteria after World War I. This was because the United States got their stains from Germany. He tried hearing aids during this time because he wanted to hear people talk at the meetings. It was unsuccessful. He wrote many books on staining bacteria. After retiring he continued to edit the books he had written. He did not like retirement very much. His daughter became a bacteriologist just like him. He died on November 10, 1975. (pp.80-83). Westport, CT: Greenwood Press.